If I were to translate the exact words of Afghani Pashto’s into English, asking ”Would you like some tea?” Although it would seem they asked “Would you like to smoke tea?’’ Since their accent and dialect is different. I quoted Pashtoon intentionally because this tribe has taste for green and black tea. The story somehow goes back to the Soviet invasion of Afghanistan when Taliban were out of ration. The weather was cold. They would drink green and black tea with sweets rather than sweetening the tea with sugar. This would keep them warm and on their foot. It was however later proved with research that tea removes stress, increases stamina and fastens one sense of response to specific stimuli. In the contemporary world, these stimuli are mostly working, study and deceit. 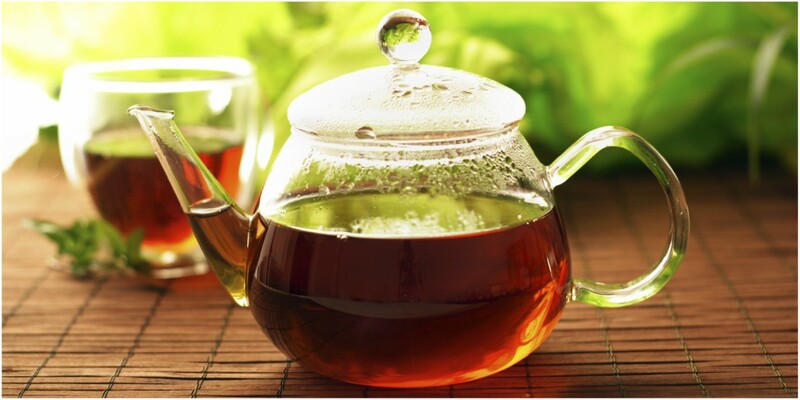 Black tea has now become a specialty of every household and does not limit to one particular ethnicity. 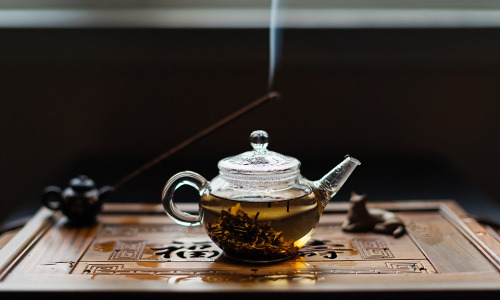 A regular family consumes black tea more than twice daily. It keeps them working and running. Imagine what would happen if black tea vanishes. People have substituted black tea for Panadol and Brufen. Tea has indeed played a massive role in creating history. In the American sub-continent when British East India Company faced a huge loss in the form of Boston tea party. It was tea among many other reasons that led to the independence of thirteen American colonies from the British. This Famous Cafe got a Little too Excited for the Upcoming Year and Completely Lost it! 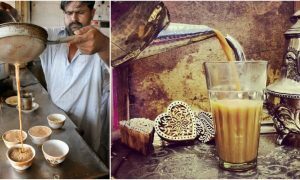 13 Reasons Why You Should Be Proud If You’re A Tea Lover! 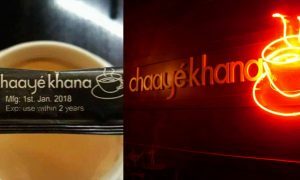 New Marketing Strategy Of Dissing Chai Has Slowly Made Its Way Into The Industry!